In 2017, Hines, on behalf of CNP Assurances, acquired Kasarmikatu 21, a 7-story, 170,000-square-foot office building located in the heart of Helsinki’s business district, representing Hines' entry into the Finnish market. Completed in December 2017, Kasarmikatu 21 is fully leased to notable tenants including Danske Bank and Roschier. 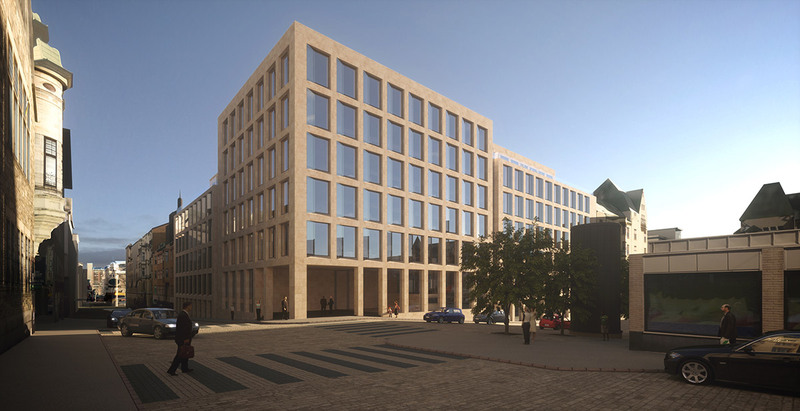 Constructed in accordance with LEED Platinum certification, Kasarmikatu 21 is the first new office development in Helsinki’s business district in the last three decades.